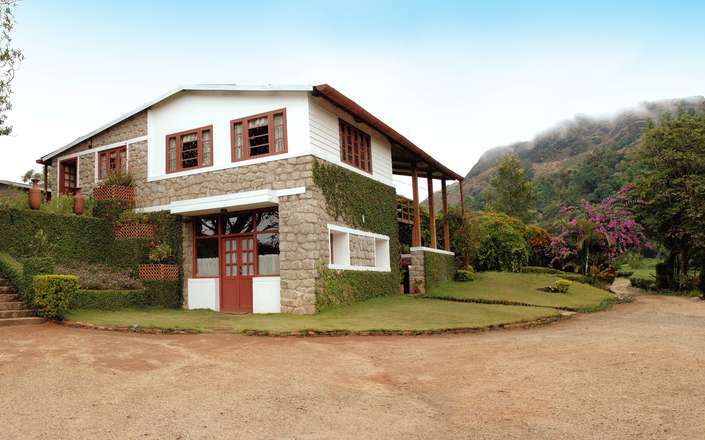 Perched on a hill offering 360° views of the surrounding hills, tea gardens, spice and coffee plantations; The Windermere Estate Munnar is a delightful retreat set amongst a 60 acre working cardamom estate. 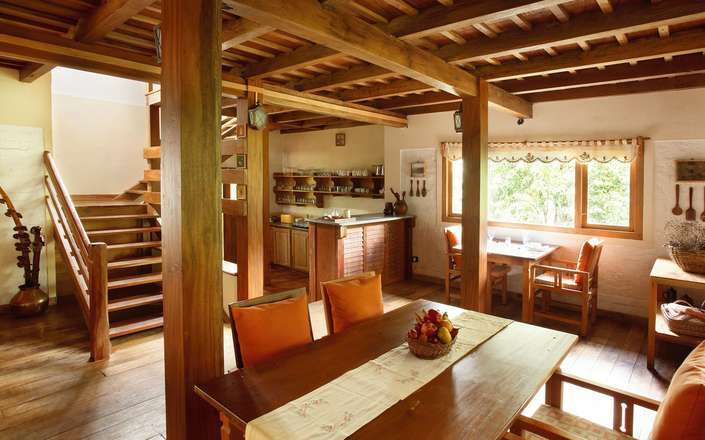 Constructed using local materials including granite and recycled wood, the property has 18 rooms in five blocks which have been designed to embrace the splendid natural setting. 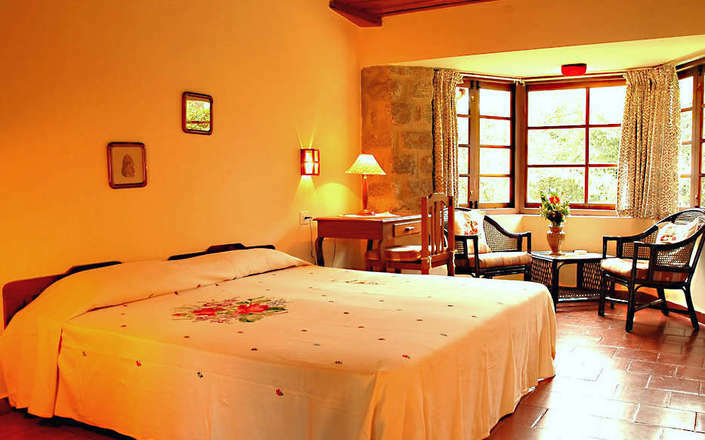 The unassuming, modestly furnished Garden Rooms are located on the ground floor and feature a private veranda that overlooks either the valley or the garden, while the spacious, tastefully furnished Estate rooms with private balconies are located on the first floor and offer glorious views of the estate. 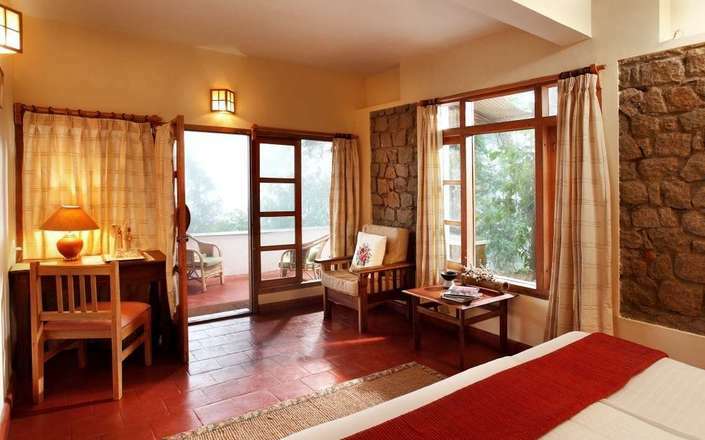 The generously sized Planter’s Villa Suites feature a separate living room and a bedroom and offer spectacular views of the surrounding gardens, hills and valleys. 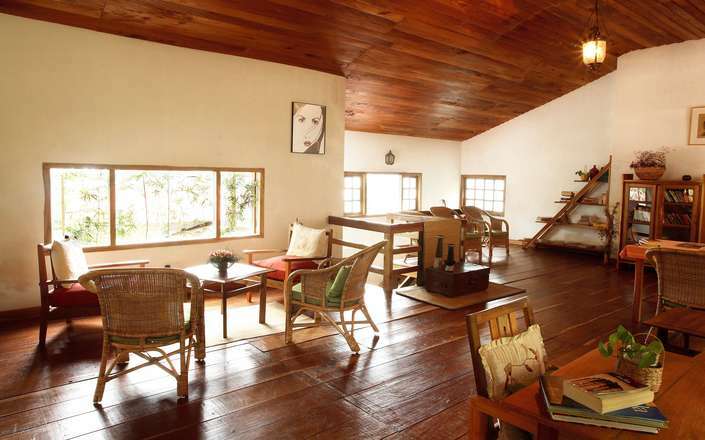 At The Windermere Estate Munnar, simple, home-cooked meals including traditional Indian as well as a small selection of Continental and Oriental cuisine is served at the Barn – a cosy, bistro-style dining room with an old-fashioned fire place, wooden rafters and pillars. 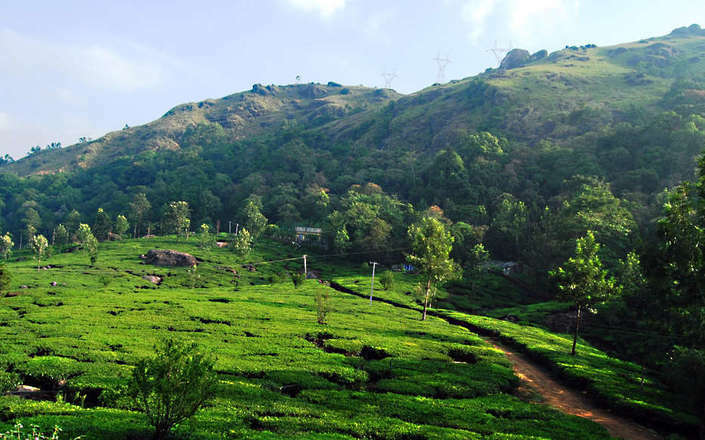 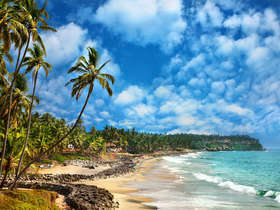 There is also a traditional Kerala style ‘thattukada’ - thatched hut serving hot snacks, finger food and an ideal spot for barbecues and sizzlers tucked under a boulder. 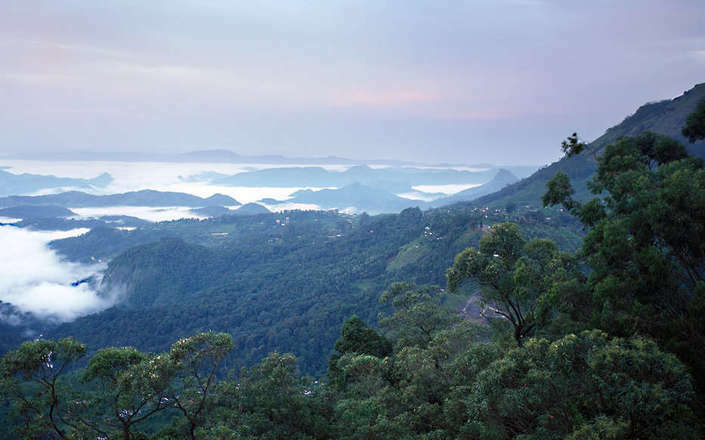 The hotel’s location makes it a perfect base for soft treks in and around the area including a 2 hour walk through the Windermere Estate and a soft trek through the woods to the Attukadu Waterfall for a picnic lunch.